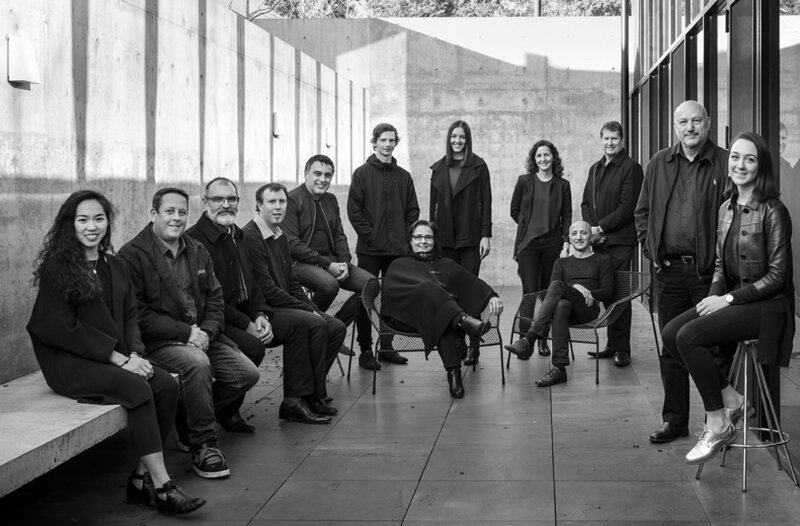 Architects Ink is an award winning Architecture and Interior Design practice established in 1996 with offices in Adelaide and Sydney. Led by three directors in Adelaide, architects Marco Spinelli, Tony Lippis, and Mladen Zujic, and in Sydney, architect Pierre Della Putta. We specialise in high quality residential design; new houses, alterations and additions, and multi-residential. Our diverse commercial project experience includes healthcare, workplace, hospitality, educational, and retail, as well as council and government. We create responsive, intelligent architecture and interiors with a focus on conceptual ideas to develop a distinct identity for every project and each client, their needs and aspirations. We understand that the design process is as important as the final product. We support communicative and collaborative design and building procedures, as the foundation for establishing strong relationships between our designers, clients, builders and consultants. We have a dynamic and creative workplace, where shared passions extend beyond good design. We love to share these with you too. We establish a close relationship with our clients throughout the design process. Together we workshop ideas in a non-hierarchical environment with all participants contributing to possible design outcomes. We learn about how our clients interact within their home or workplace, to provide a space that will enhance their lives in the present and future. We believe every client is unique and the design solution should be a reflection of our combined experiences.